[author (last name first)]. 1998. [story/poem/essay title] Piesta Ti Kailokuan 1998 Souvenir Program, [pages]. 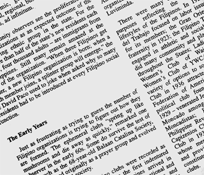 Pacita C. Saludes, Cleo Bala Casino and Edith Pascua, editors. Honolulu: Annak Ti Kailokuan Iti America. http://www.efilarchives.org/pubications (accessed [date of download]). 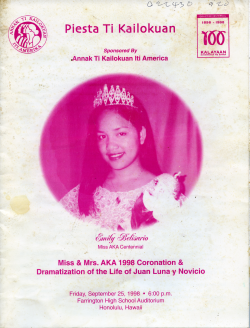 Souvenir booklet of 1998 coronation of Miss and Mrs. AKA (Annak Ti Kailokuan Iti America) and dramatization of The Life of Juan Luna y Novicio, directed by Pacita Cabulera Saludes. 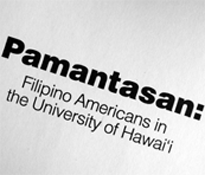 Event took place on September 25, 1998, at Farrington High School Auditorium, Honolulu, Hawai and coincided with the Philippine Centennial Celebration (1898-1998) - "Kalayaan Kayamanan ng Bayan." AKA Vice President Lourdes A. Nedic (West Covina, CA). "How Annak Ti Kailokuan Iti America Came Into Being" (in English), by Pacita C. Saludes. Emily Belisario (Miss AKA Centennial). "Oh, Ilik a Pilipinas," by Pascual R. Rarama.